I just wanted to say I am really enjoying the site and I'm glad you still update it! I am sure I came across this site many years ago when I last had rats! I'm so excited because I'm getting some more soon after so many years without them. I made my first ever hammock following your tutorial and it turned out great! 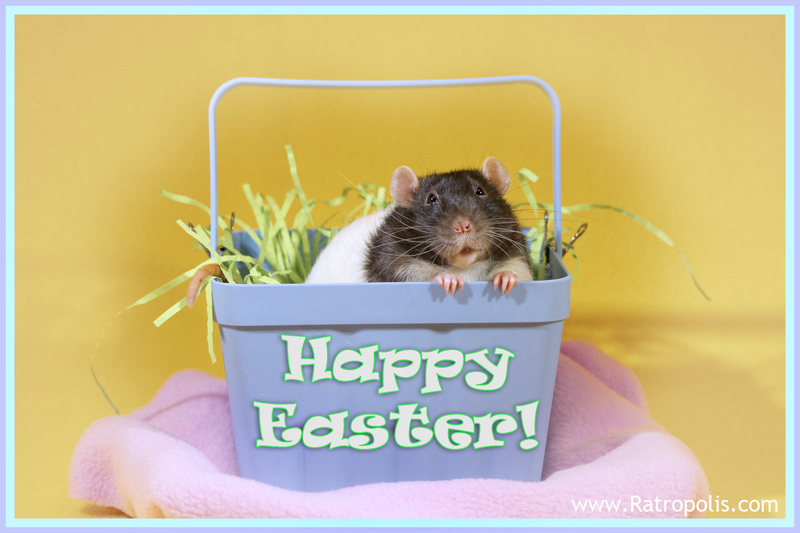 It was the double decker and my ratties love it! Attempting the cube next :). I had a question about your Weasel, your rat that went to Rainbow Bridge. What made you suspect a pituitary tumor? One of my girls has had some odd symptoms and still has some, but nothing has bothered her energy, hunger, or playfulness. Thanks for your tutorials and your help! !